Last week I was in Norfolk, celebrating my birthday. We spent most of the time walking on the marshes and coast around Cley and Blakeney. On the day itself, we walked along Blakeney Point. Not all the way, owing to the cold and shortness of the winter day. 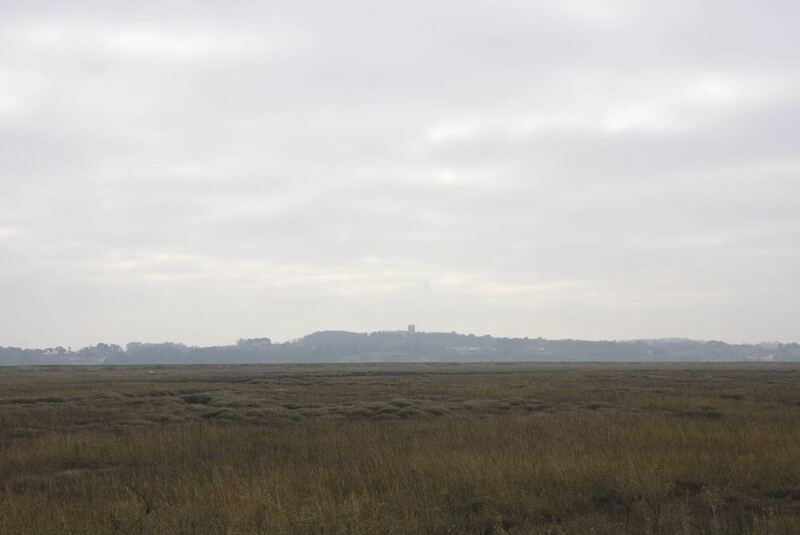 Blakeney Point is a four mile long shingle spit that acts as a barrier between the North Sea and the coastal marshes. It is thought to be at least 4,000 years old at its core. 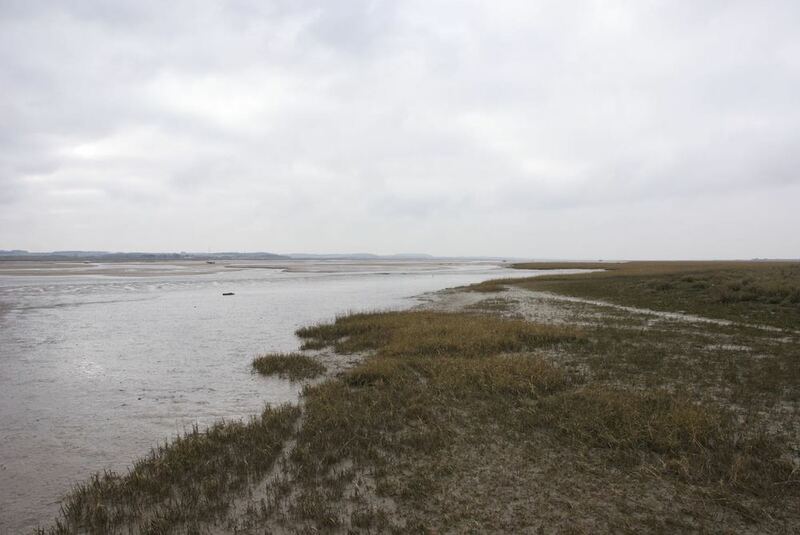 And it is moving - very slowly - by about 1 metre per year towards the shore, so that the creeks and the salt marsh that have developed over thousands of years in its shelter are being gradually squeezed between the Point and the Cromer Ridge to the south. Old maps reveal how much the coastline has changed. Harbours have vanished, channels and creeks move and change shape. When I walk here, I'm very aware of edges. The edge of the sea, the marsh, the creeks, the channel, the ridge. 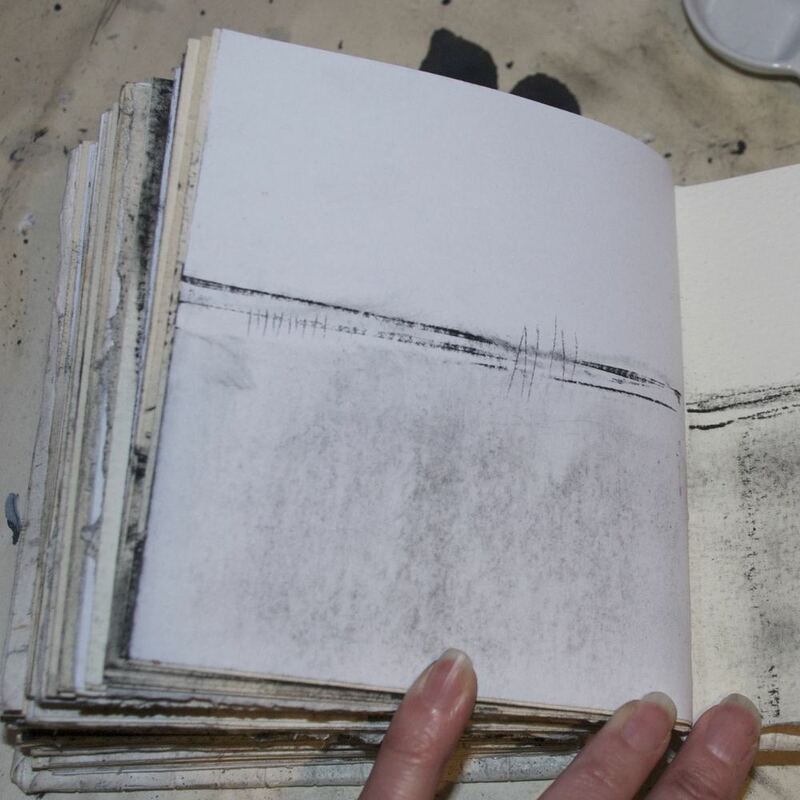 "Edge" suggests there's a point where one thing stops and another starts - each part separate, distinct. But it isn't like that here. Most of the edges here are dynamic - different when the tide is in to when it is out. And they are highly contested. What looks like a definite edge often isn't. When you look closer, water is encroaching into the marsh and cutting its way through the mud. 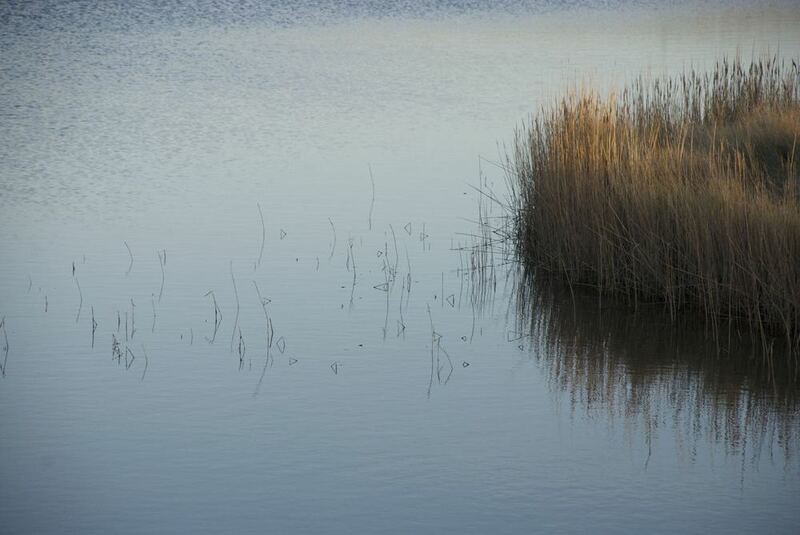 Marsh plants creep out into the mud and the shingle, knitting soft, shifting ground into something firmer. Most of these edges are places of change, transition, succession. They are places where things are not settled. Not decided. 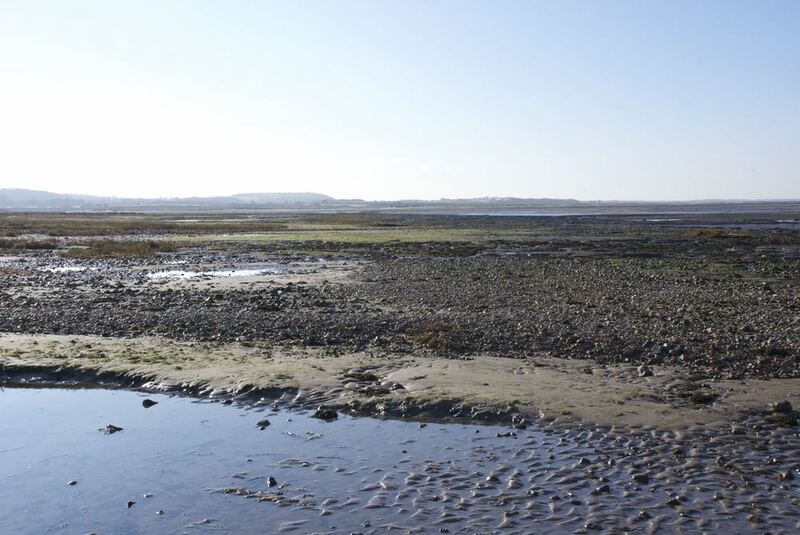 Small changes in the local environment - tides, time of year, weather - and one side gains ground over the other. The daily mark-making practice passed the "can-it-be-done-away-from-home" test. And many of the marks became about edge qualities.